Our goal: Make it affordable to live here. • Zone for more housing—in the right locations. • Invest in permanently affordable housing. • Enable more housing to be affordable by design. • Get housing development fees right. Our housing agenda for San Jose lays out 20 concrete steps the city can take to address the chronic housing shortage, ranging from fixing its planning process to finding more funding for affordable housing. San Francisco is in the midst of an affordability crisis. Reversing the situation will require far-reaching changes to the city’s housing policies. But there are many things we can do at the local level to make San Francisco more affordable for the people who live here. 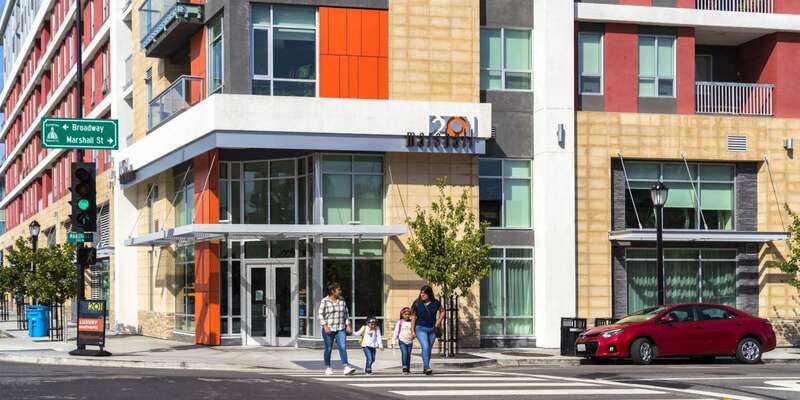 The San Francisco Housing Authority has a budget short fall and lacks funding to meet its capital needs. SPUR offers recommendations to help the agency become financially sustainable over the long term. Housing units that are affordable "by design" cost less to produce because they’re small, efficiently designed and don’t come with a parking space. Could this be a new way to produce middle-income housing without using public subsidy? San Francisco’s unique culture is threatened by the high cost of housing. Unless we do something, the city will lose its artists, its progressive politics, its immigrants and its young people. This second edition of our Housing Strategy for San Francisco updates the policy reports that define SPUR's housing agenda. How Much Housing Should the Bay Area Have Built to Avoid the Current Housing Crisis? One of the key causes cited for the Bay Area’s housing affordability crisis is that demand for housing continually outstrips the available supply. If only the region had built more housing, extreme competition for a limited number of units wouldn’t be driving prices so high. How much housing should the region have built? SPUR presents new data to answer this question. If San Francisco is going to house families, teachers, firefighters, service workers and more, we’re gonna need some taller buildings. Did the Bay Area Reach a “Grand Bargain” to Solve Housing? The Bay Area’s housing shortage and affordability crisis is arguably the greatest threat to its future. In January, the region took an important step forward with the endorsement of the CASA Compact, a grand bargain among dozens of governments and organizations to arrive at real solutions. California passed a huge BART housing bill, the latest legislation geared toward addressing the state’s housing shortage. This sets higher standards for local land use, but it remains to be seen if they will result in more building. 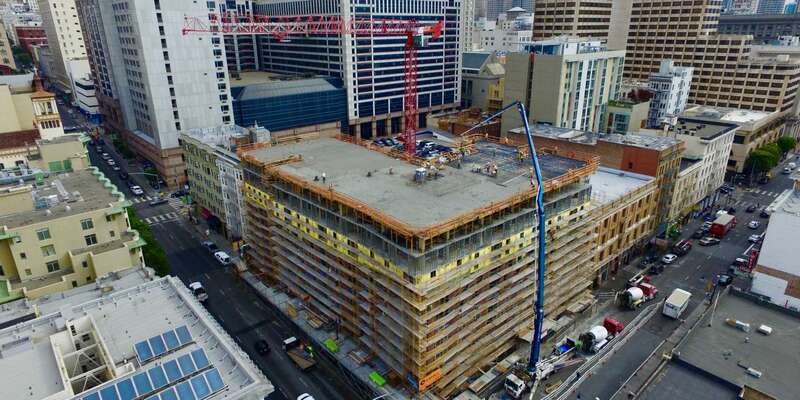 Housing developers in San Francisco are currently required to provide a minimum amount of parking in new buildings. What if we eliminated those requirements? Then we’d see both lowered housing prices and more efficient use of urban land. 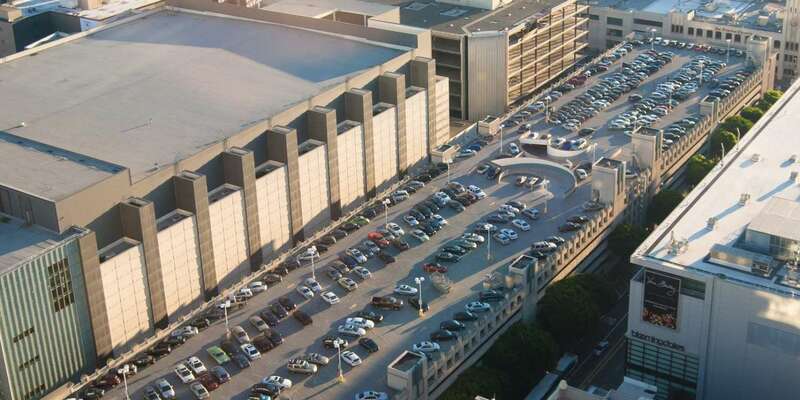 Requiring parking brings too many new cars into the city, congesting streets, taking up space needed for more housing and harming the environment. How Has San Francisco Run Out of Money for Affordable Housing? San Francisco is running out of funds to build affordable housing, and the city will need to make changes quickly to fix the problem. How did this happen and what can be done? A combination of rising construction costs and new requirements is slowing down new development and curtailing incoming fees. SPUR has five suggestions for how to address the problem before it gets worse. There are no related events at this time. Get the latest updates on SPUR projects and events.